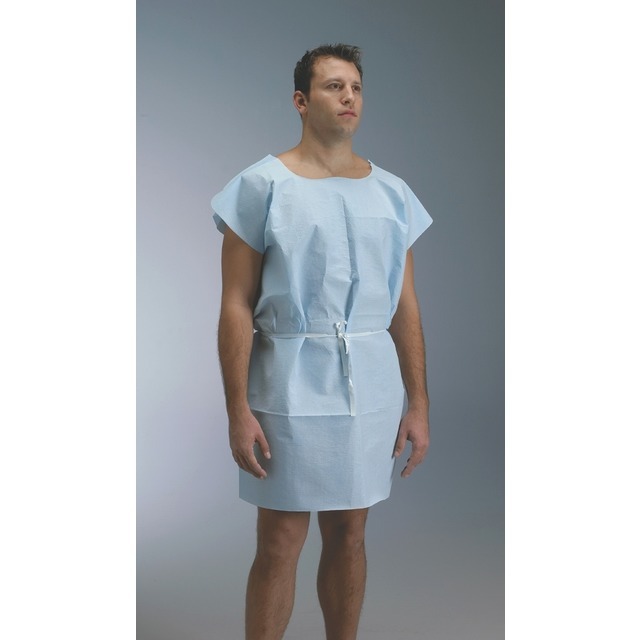 Graham Professional Examination Gowns are made with two layers of tissue with middle layer of poly film. The tissue layers provide absorbency while the poly layer provides a complete fluid barrier. Designed to provide complete opacity, assuring patient confidence- Reversible frontback opening unless noted. 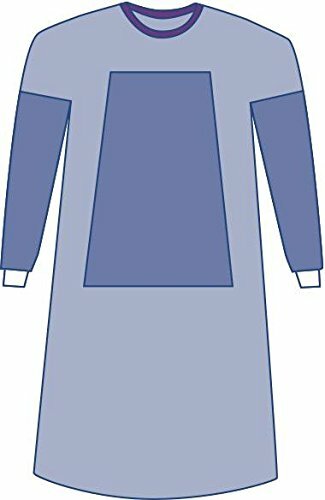 Size 30" X 42", colour Blue, 50/cs.